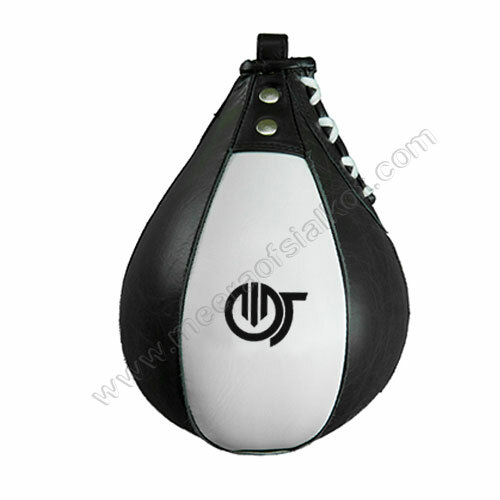 Boxing as a global game gives full of excitement, adventure, and thrill to sportsmen, associates, and global audiences. 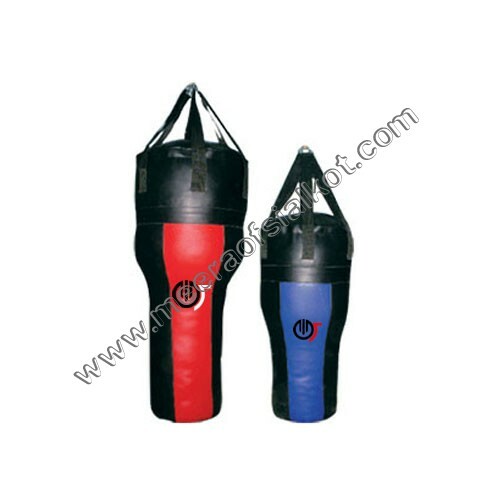 Boxing Gears is an essential component for a professional boxer, without having it one cannot think to clash in a tournament. 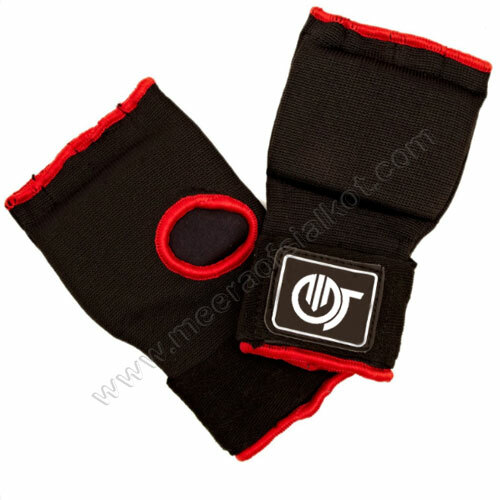 As Boxing Gears being important part for a boxing play, we at Meera of Sialkot making quality boxing gears to support you in your play. 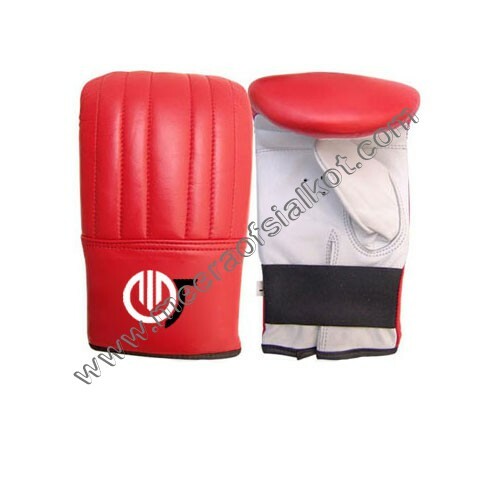 We are a leading manufacturer of Boxing Gears and relentless in providing all the wide range boxing accessories including but not limited to Boxing Anklets, Boxing Bag Gloves, Boxing Gloves, Boxing Inner Gloves, Boxing Shoes, Boxing Trouser, Boxing Trunks, Boxing Vest, Double Target Mitts, Focus Mitts, Groin Guards, Hand Wraps, Head Guards, Kick Strike Shields, Mouth Guards, Punching Bags, etc. As boxing gears manufacturers, we love to innovate, create, and improve our produced Boxing Gears to ensure you quality. 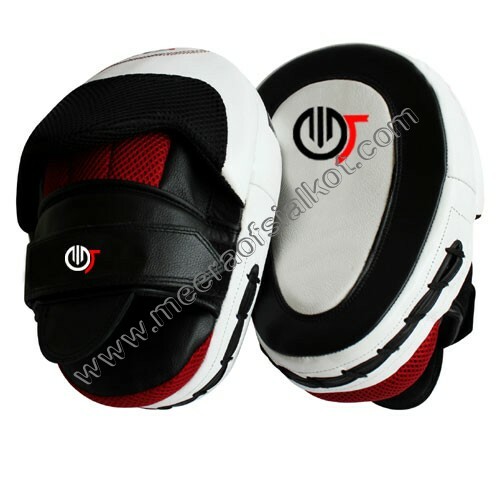 Boxing gears not only protect you from any severe injury but also enable you to thrash your opponent aggressively. 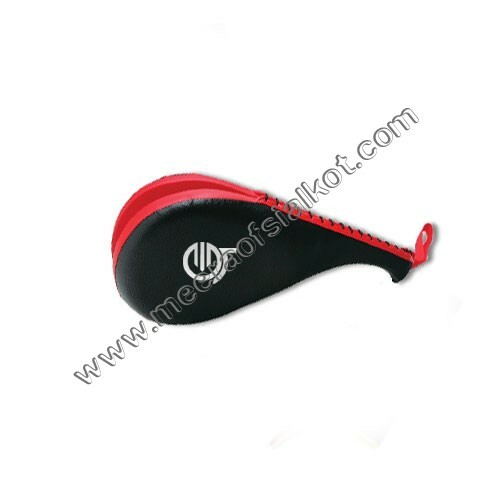 The manufacturing of our item takes place at our factory. Our qualified team uses top quality grade raw materials along with innovative manufacturing equipment during manufacturing to make sure that our products display significant features like strength, reliability and long operating life. 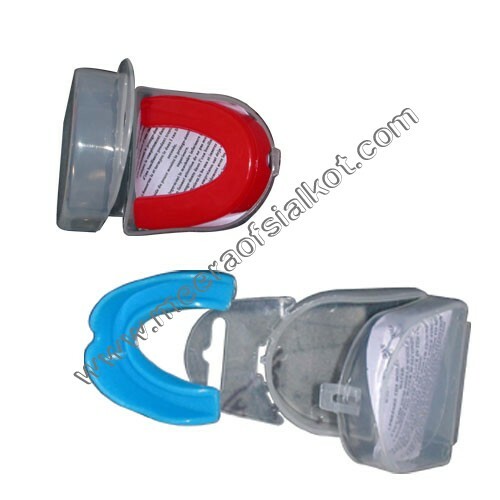 Our complete manufacturing range is manufactured in conformity with industry guidelines so as to make our item at par in quality to international requirements. 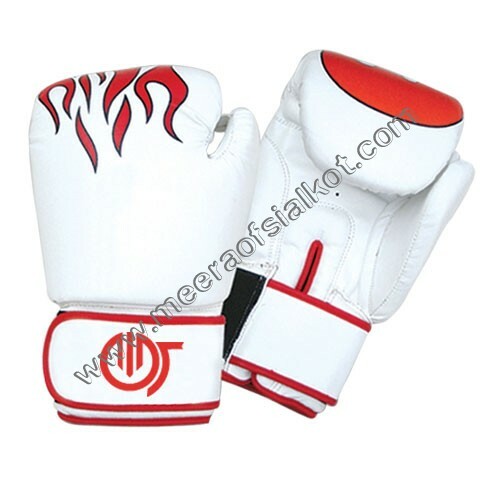 As well known Custom Boxing Gear Suppliers and Exporters, we make sure appropriate distribution of your shipment. Banking on our innovative manufacturer, we are capable of providing large requirements of the clients. The game of boxing is definitely a very tough activity. 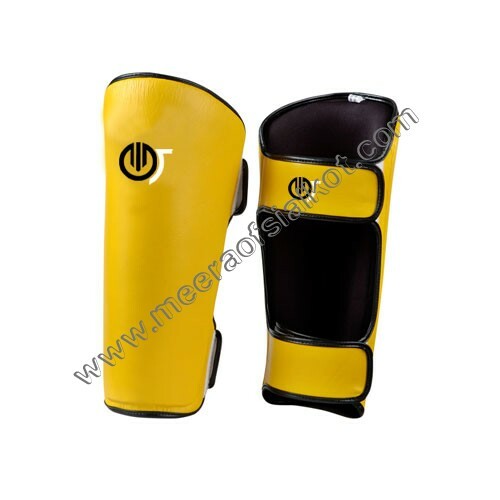 Players need to wear the protective gears. 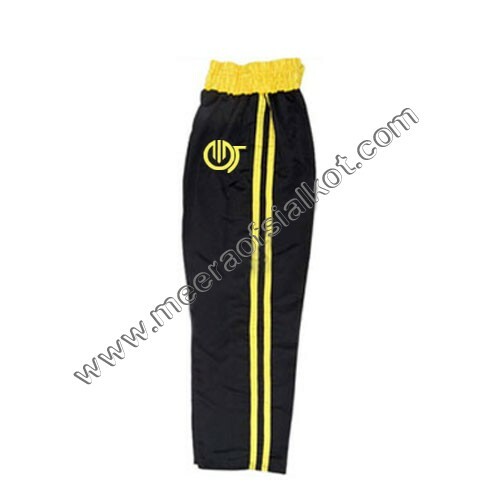 More significantly, these gears also help in improving the performance. 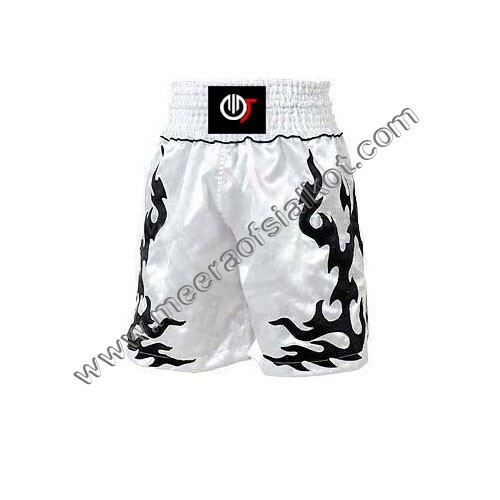 We manufacture our variety, keeping in mind, the requirements of the boxers. Put on our variety in order to improve your physical speed. 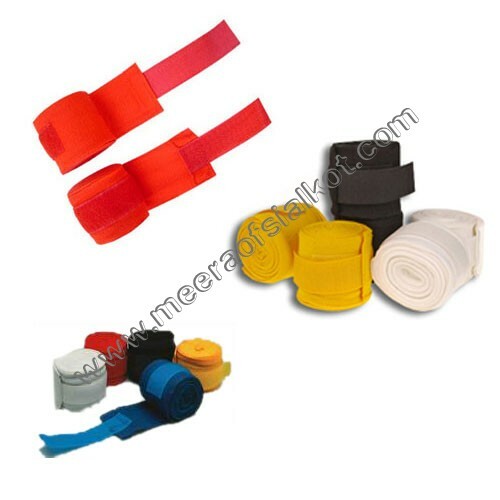 Moreover, the complete range of gears will certainly provide you a safety protect. 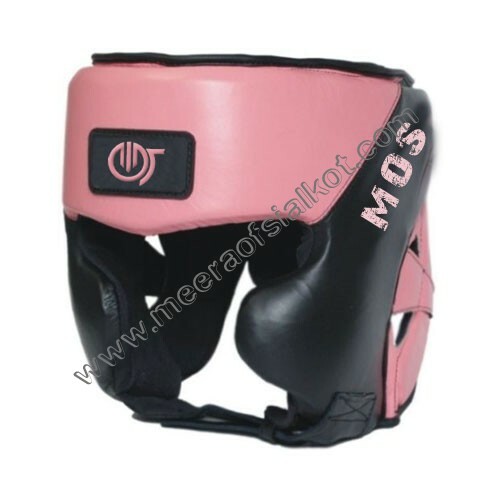 Our products like boxing gloves, head guards, etc are manufactured using premium grade material. 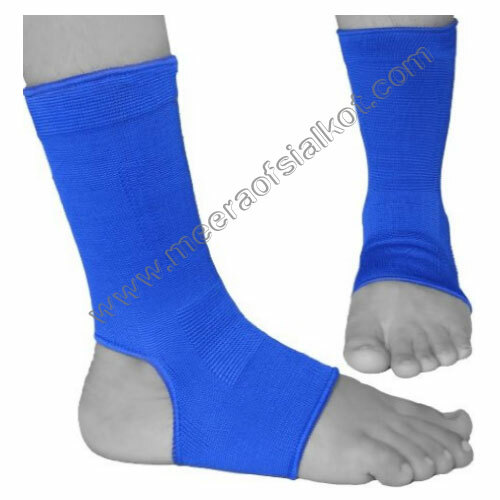 These are very helpful in avoiding the injuries during the game and practice. Our range has also been tested at various parameters to ensure that clients get the best quality product from our side. 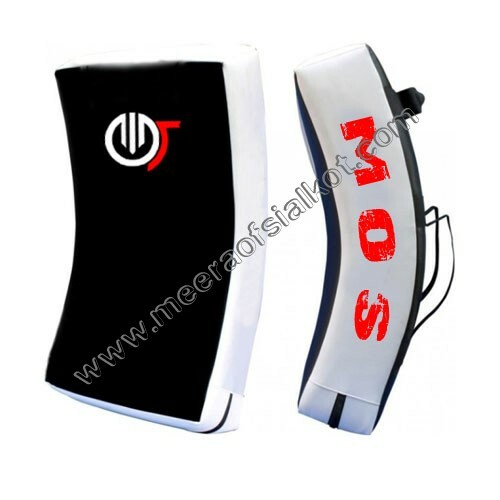 The other accessory like the abdominal guard and kick strike shields also very helpful in protecting you from injuries. We believe in meeting the exact requirements of the boxers. 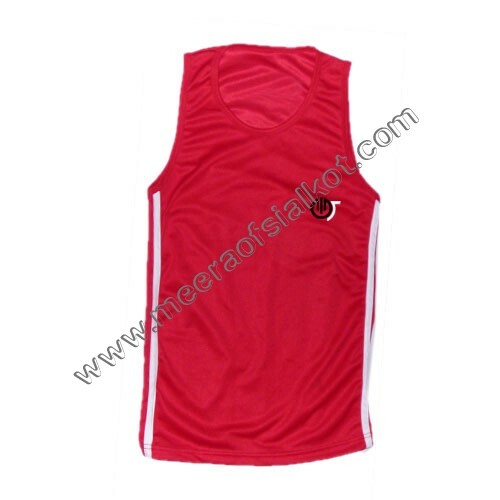 That’s why, our range is manufactured according to the designing specifications of the players. According to their ideas, our team members develop our range so that the boxers offer best performance while putting on our gears.